Pay my friends at Hudson River Recreation a visit before the weather drops too much this Autumn. 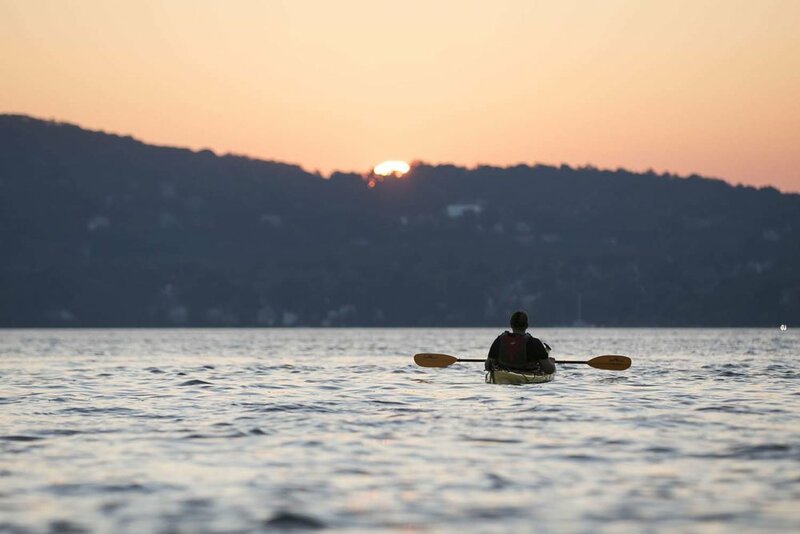 It was super fun paddling out in a double kayak with my old friend John Clark to photograph this sunset tour of the Hudson River. Come explore New York's historic Hudson River with Hudson River Recreation. 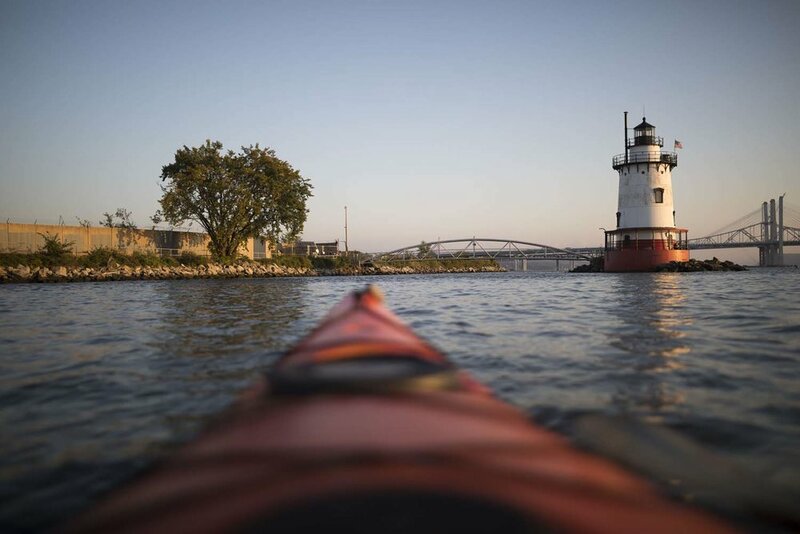 They are the premier sea kayak company in Westchester County with programs in Sleepy Hollow, Croton, Tarrytown, and many other local bodies of water.